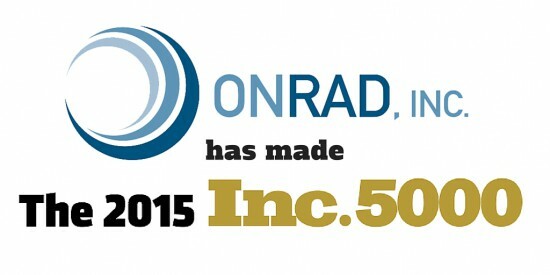 Onrad Makes the 2015 Inc. 5000 List - ONRAD, Inc.
Onrad joins Inc.’s list of fastest-growing private companies in America, making the Inc. 5000 list along with companies such as FitBit, Intuit, Zappos, Microsoft and GoPro. We are pleased to announce that this year, Onrad has made Inc’s 2015 list of 5000 fastest-growing private companies in America. We are recognized for having grown almost sixfold over the past three years, earning the position of 3,024.  The Onrad, Inc team is proud that our teleradiology services and radiology group has grown so substantially and we thank all of the members of our team. Other companies who have made this list in the past include; Intuit, Zappos, Microsoft, GoPro and Oracle, along with many other reputable companies. This year, we are proud to join an illustrious group of businesses such as FitBit, Planet Fitness and Radio Flyer, among others. We will continue to provide radiology and teleradiology reading services to hospitals and imaging centers across the country, employ more subspecialized radiologists and expand our reach. If you’d like to learn more about our services or to get involved, please visit our website: onradinc.com.